With people becoming less-technologically challenged, online agriculture stores have become thpeople associated with the industry of agricultural products, niche foods, etc. These templates are a premium way to popularize your store. Download the templates and use them right away. 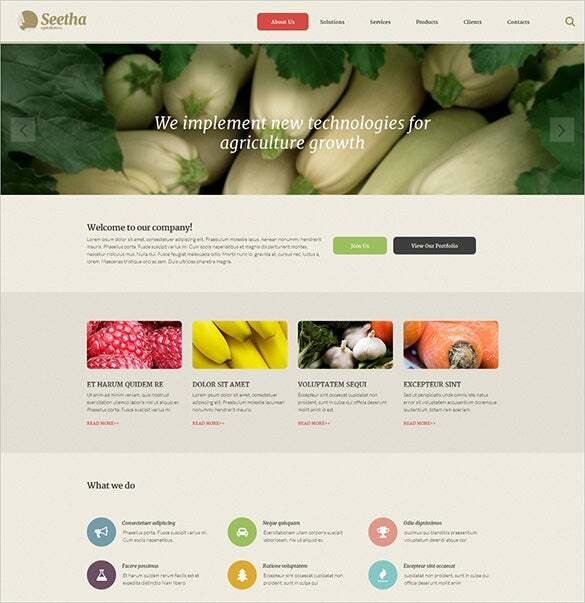 You May also visit Agriculture WordPress Templates. The Best Zen Cart Food Store Templates are personalized in such a manner so that the users find it easy to explore the products and choose from there. You May also visit Zen Cart Food Store Templates. 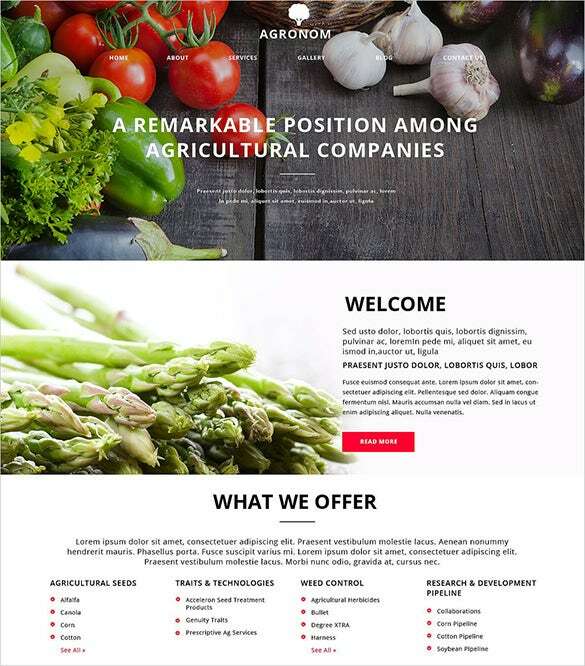 To popularize your farm store online, use Vegetable Agriculture ZenCart Website Theme $41 to create an attractive yet simple website. Add filters and categories and edit the images to create an elegant Agro-based store. 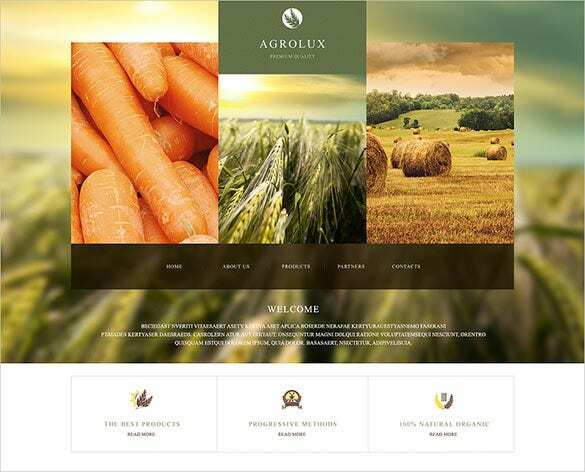 Introduce your Agra-company in the web world with Splendid Agriculture ZenCart Website Template $69. Personalize your website with Visual Composer page builder plugin, backup options, SEO friendly features, HD images and much more. 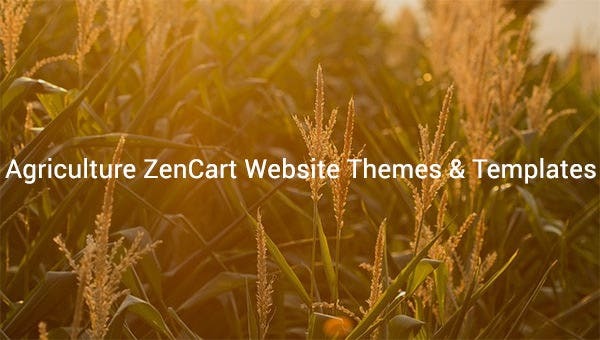 Make the veg and fruit store attractive to the world with Beautiful Agriculture ZenCart Website Theme $45. with the advanced HTML coding, you get a fully responsive website with the scope of editing the font, colours, images, categories, descriptions as required. 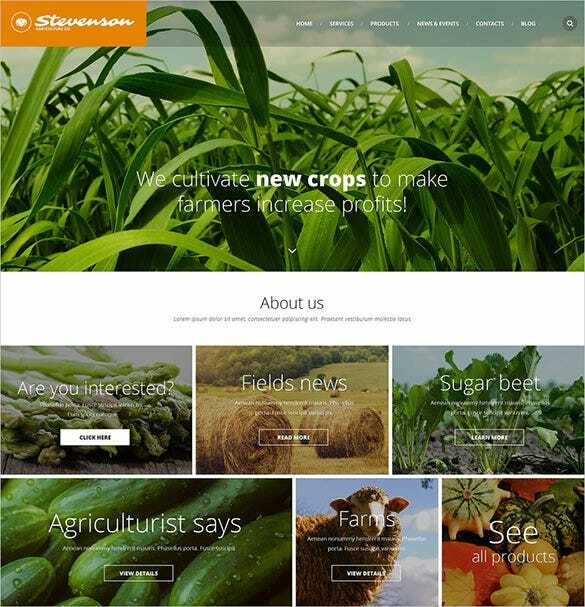 From the agriculturist to the researchers, a website based on Crop ZenCart Website Theme $69 is perfect with all the necessary categories, add your own images, personalized farm product description, price, service with the super-easy admin setup. 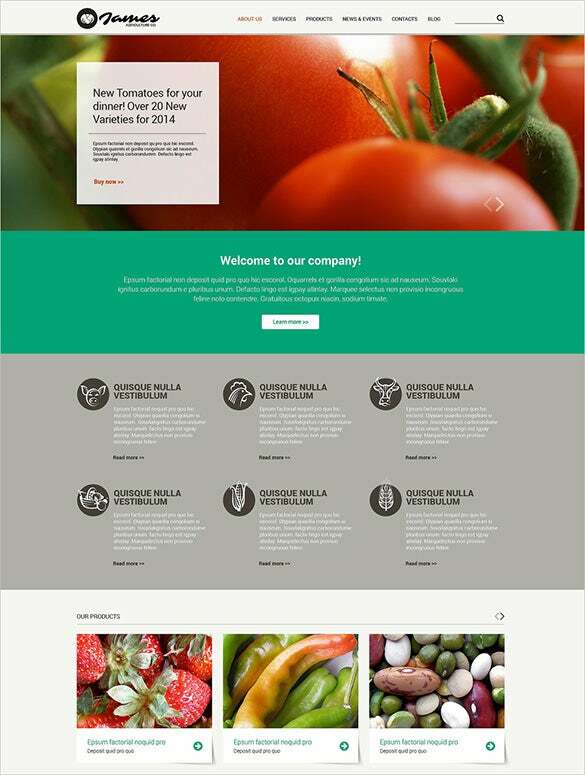 To be a winner in the Agro world, the Perfect Agriculture ZenCart Website Template $45 is a wise choice. Use the custom widgets, design elements, filterable portfolio, sliders, secured demo data import, shortcodes, header designs to make your website attractive. 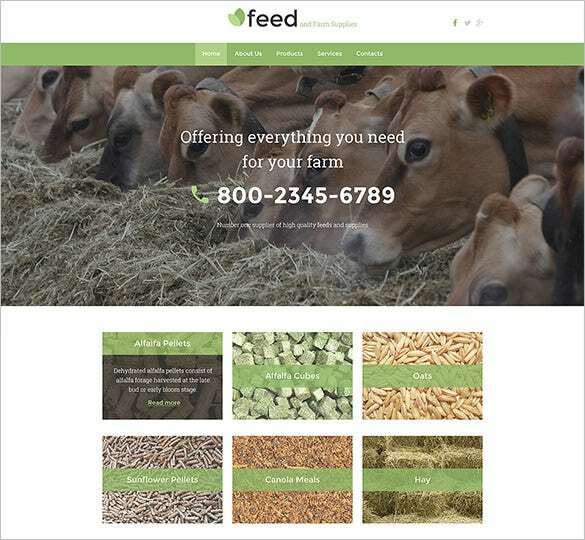 With advanced HTML coding features, plenty design tools, editable version of admin, category creation options, personalized font and color – Agriculture Farm Feed ZenCart Website Theme $45 has been a popular choice among designers for creating agro-based websites. These templates are 100% open source forums that you can use for selling agriculture products. The premium templates have a search bar, side bar and a title bar to keep things organized. You can customize the template using Adobe Photoshop CS+.